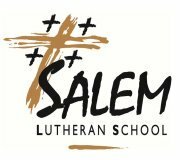 “Empowering new generations of leaders for service to Christ.” Salem Lutheran School, Est. 1853. 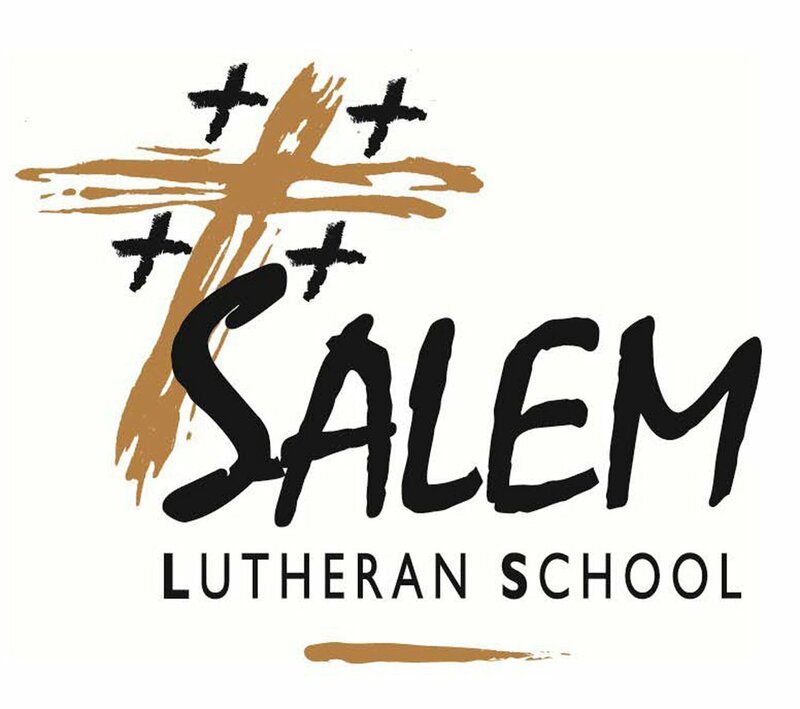 CANCELLATIONS: Email kpaluch@salem4u.com to cancel your appointment.